Now, if you're like me then your eyes will be drawn to the word 'poison' below. And you'll think - what is she doing suggesting I use 'poison' to clean my house??? Isn't this about organic, low-chemical living? It's a tree, or actually a whole family of trees, here in Australia. They smell amazing, especially after rain. They're also called gum trees - as in: 'kookaburra sits in the old gum tree ...' Some of them feed koalas. And in your part of the world (particularly if you live in California) - they may be an invasive species. If so, sorry about that. Is a natural antiseptic and a bronchial dilator (which means it helps you breathe better). It shouldn't be ingested in excessive quantities though, unless you're a koala - which, by the way, is why they sleep 20 hours a day ... they need it, to digest eucalyptus. 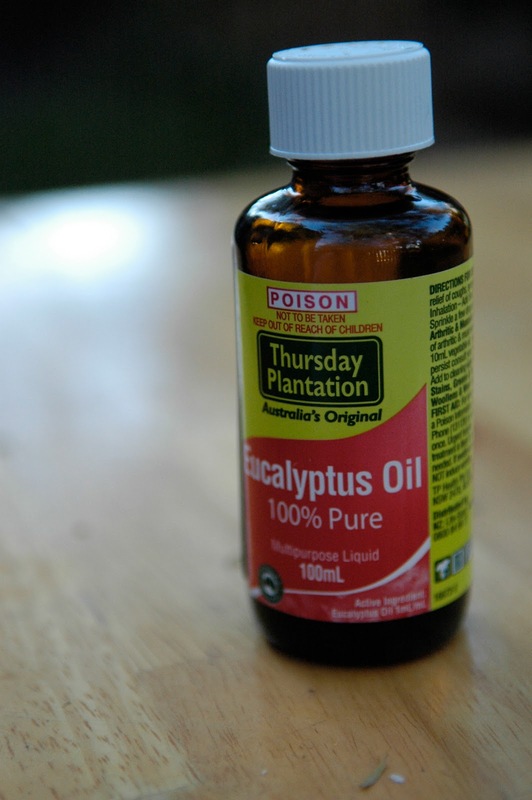 Australia is the only country to regulate high concentrations of eucalyptus oil with the 'poison' classification - and really it's just a safeguard. Just don't drink it. And keep it away from the kids - like the ibuprofen and the prescription meds. But, in my opinion, eucalyptus oil is much less scary than many of the multi-chemical, synthetic cleaning products out there. What's eucalyptus oil good for?? 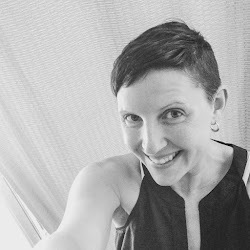 Before I tell you all the good stuff, I must confess that my love affair with eucalyptus oil began after walking into my friend's house - and even though she's got 2 kids and her own business - everything sparkled. And smelled amazing. Want to guess what she used to clean with? Add 2 tsp eucalyptus oil to your washing cycle when washing linens or pillows. Add a few drops of eucalyptus oil to a cup of hot water - and use to wipe down all the surfaces in your bathroom or fridge or wherever you're prone to finding mould. Again, add a few drops per cup of hot water and use to clean the floors, cabinets, benchtops, appliance doors, toilets, the inside of the microwave, windowsills, tables ... basically, everything! I keep a little bottle of eucalyptus near the kitchen sink ... so it's handy when I need it. Sometimes I even just sprinkle a couple drops onto a wet washcloth and use that to wipe up messes. I love the clean-ness that this solution gives, and the smell is great, too! When your nose is stuffed up, try putting a few drops of eucalyptus into a hot shower, or into your steam vaporizer. Or make a (non-petroleum based) chest rub. Use eucalyptus oil to wipe down areas where you're prone to getting ants or cockroaches. Or put drops along cracks where these 6-legged intruders enter. I also put a few drops into the bin (trashcan) before I put a fresh liner in ... it keeps it smelling nicer, as well as being a deterrant to pesties. So that's all I've got, folks. It really seems understated, considering how much I've been using eucalyptus oil lately. I've begun to associate the smell with Clean. Fresh. And much better for me and the environment (and my wallet!) than the store-bought cleaners out there. If you have other suggestions for how to use eucalyptus oil, please share - we'd all love to hear them! I use it to remove anything sticky also. Like you've removed some sticky tape and there is still some of that icky sticky behind, undiluted eucalyptus oil, a cloth and a little rubbing, gets it right off. Love the stuff, couldn't live without it! I love that fresh Eucalyptus smell too... though I often use Lavender for the same jobs, to change it up a bit. Yes! I go through so much eucalyptus oil. My primary purpose being a few drops in every load of washing. And to clean my whiteboards. It's the only thing that gets that whiteboard marker residue up. Thanks to Selina about the tip for removing sticky substances! I've been scrapbooking on my kitchen table, and have sticky spots all over it! Very interesting read! Particularly about the koalas. Eucalyptus oil is amazing stuff! I alternate between using vinegar and eucalyptus with hot water to clean my floors. The eucalyptus smells far nicer than the vinegar though I must admit. I also use it to disinfect my kitchen cloths. Do you think it would be good for deterring spiders? We have a spider problem (inside and out) because I don't like to spray any insect sprays. I don't mind spiders but it is starting to get out of control! Last weekend I filled a water bottle with tea tree oil and water and gave them a spray to see if I could deter the spiders but no luck. Lemon or citrus oils work best as apparently they taste with their feet and they don't like the taste of the citrus oils. Tea tree oil is fantastic for cuts and pimples too- Thursday Plantation (same brand as your eucalyptus oil) do a 100% pure tea tree oil which we have just switched to from a 20% oil. When I first used the pure oil I thought there was something wrong because it didn't sting like the other one - silly me, it must have been the alcohol that stung not the oil itself! 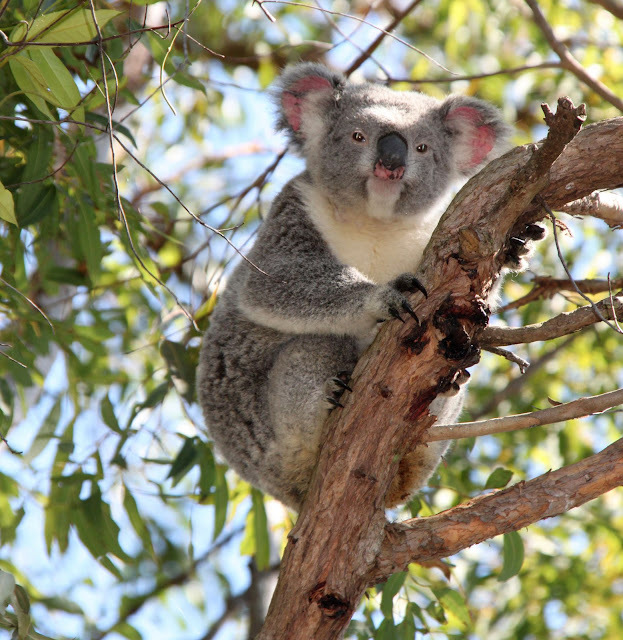 Great post Amanda - I must try eucalyptus oil in the wash too. I came across your website via the Peppermint magazine website. I have started my own little blog about my transition towards a cleaner, greener and more considerate lifestyle. I have been living in France for several months and I have really missed having eucalyptus oil to clean with. I have blogged about my love of eucalyptus recently and I have linked back to this article for a more in-depth analysis of its many virtues. But France has its own virtues, wouldn't you agree? WHERE DO YOU FIND THE EUCALYPTUS OIL ?